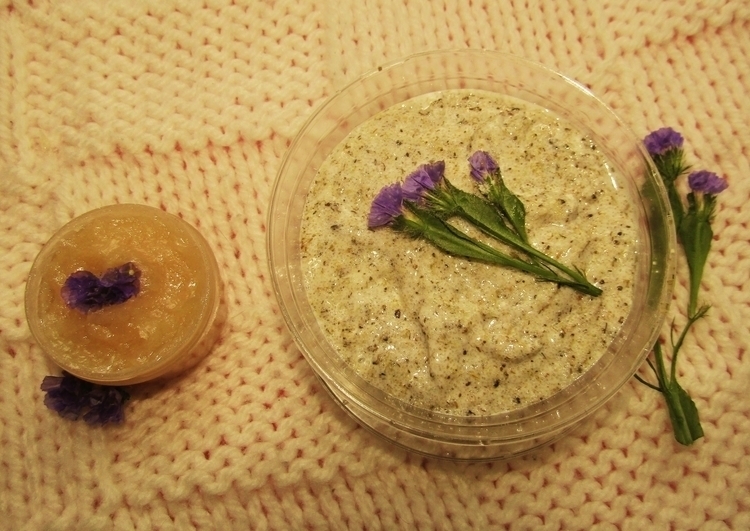 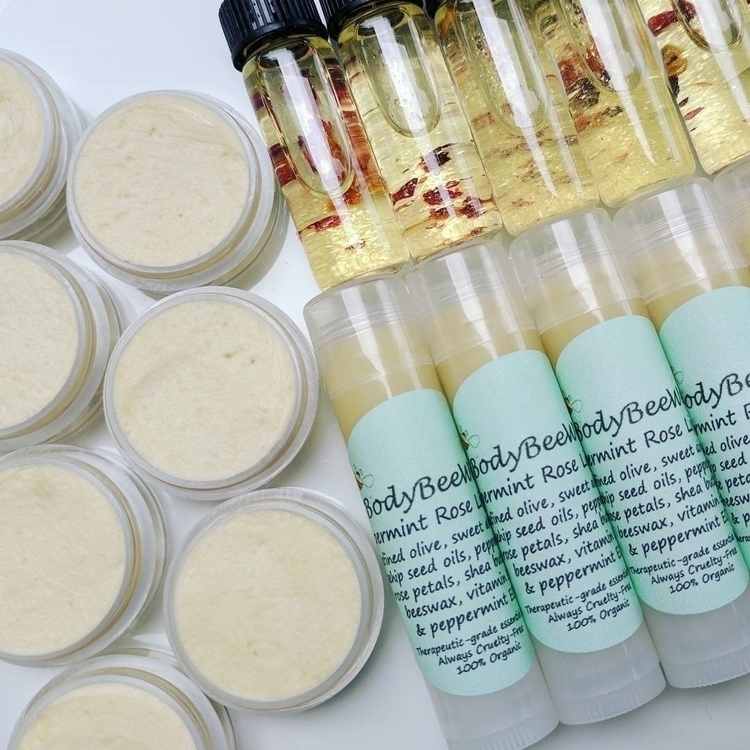 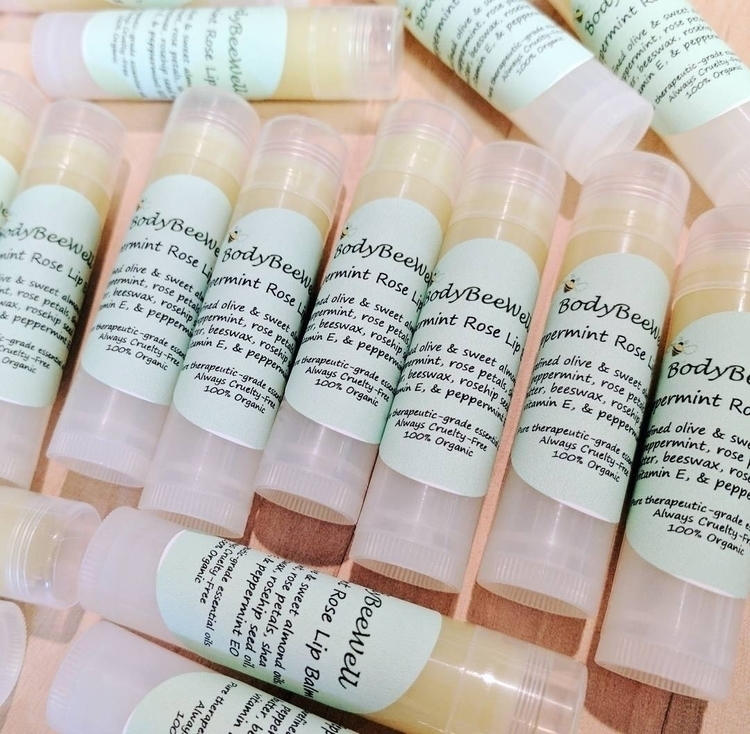 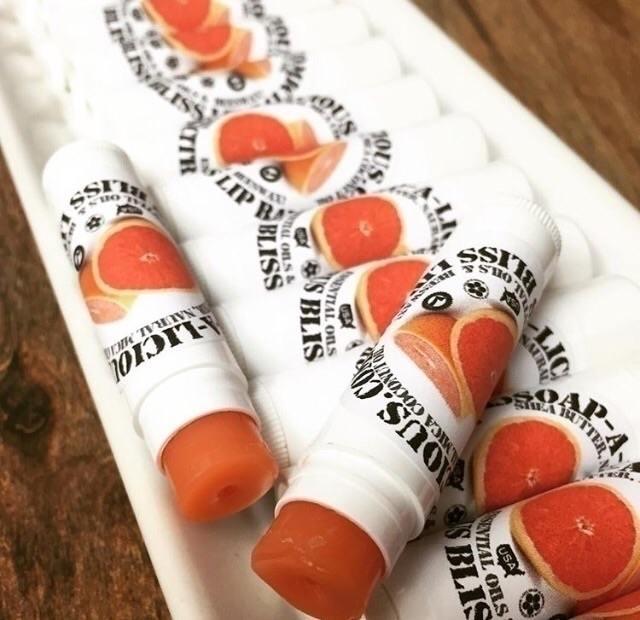 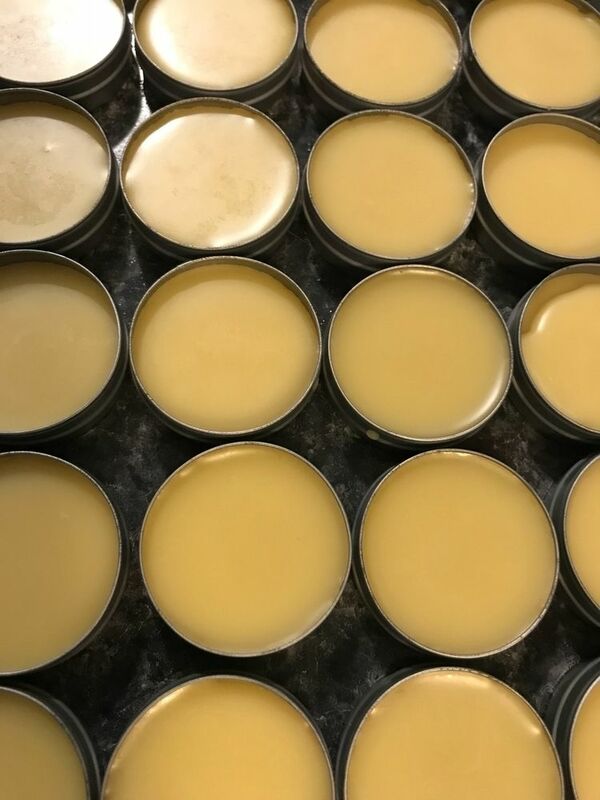 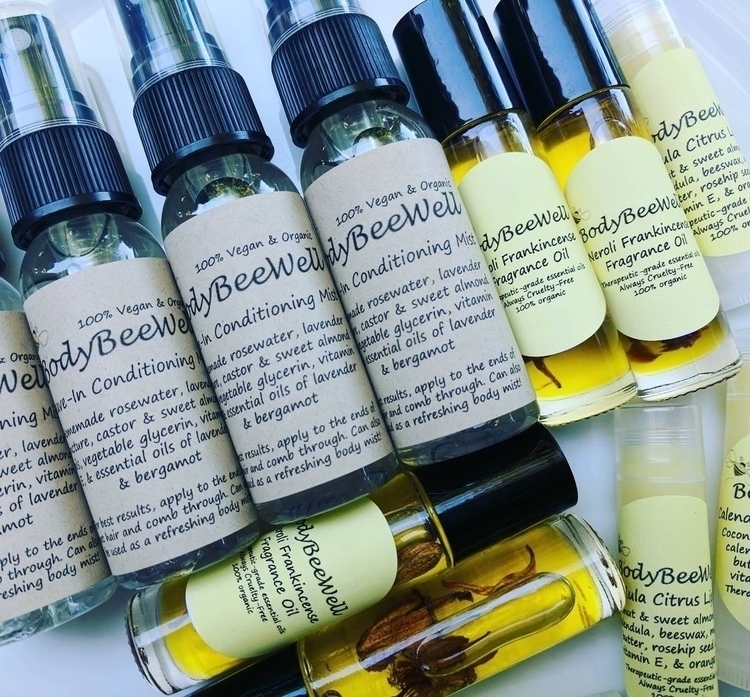 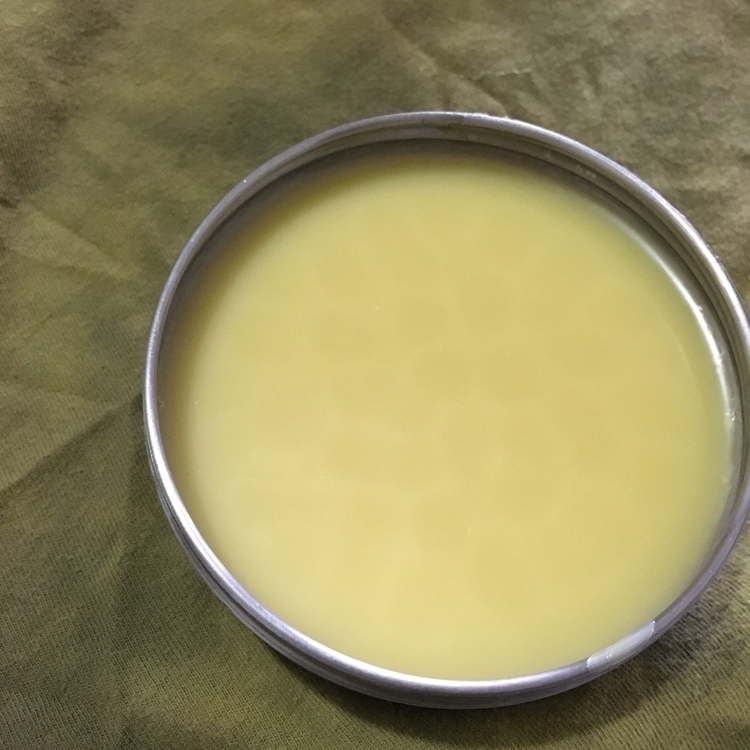 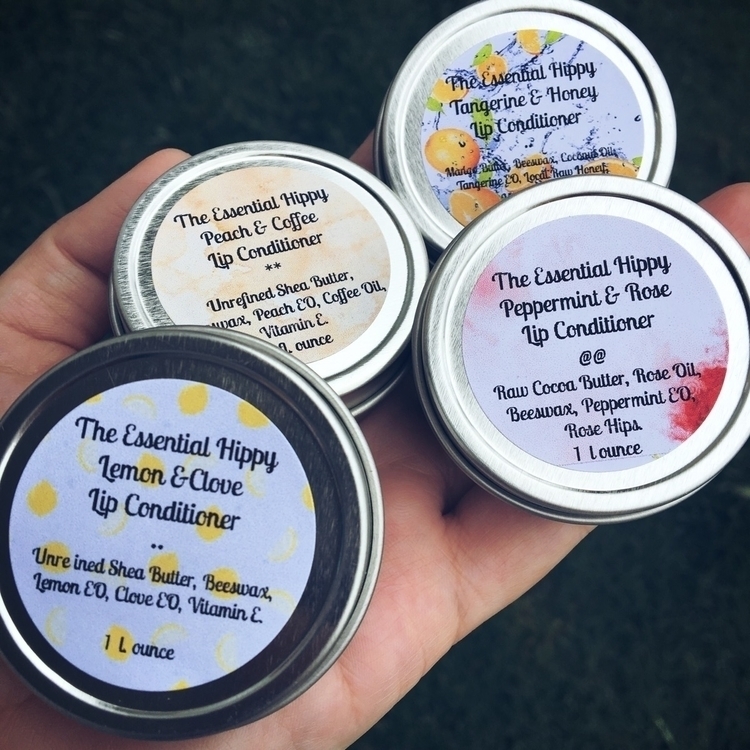 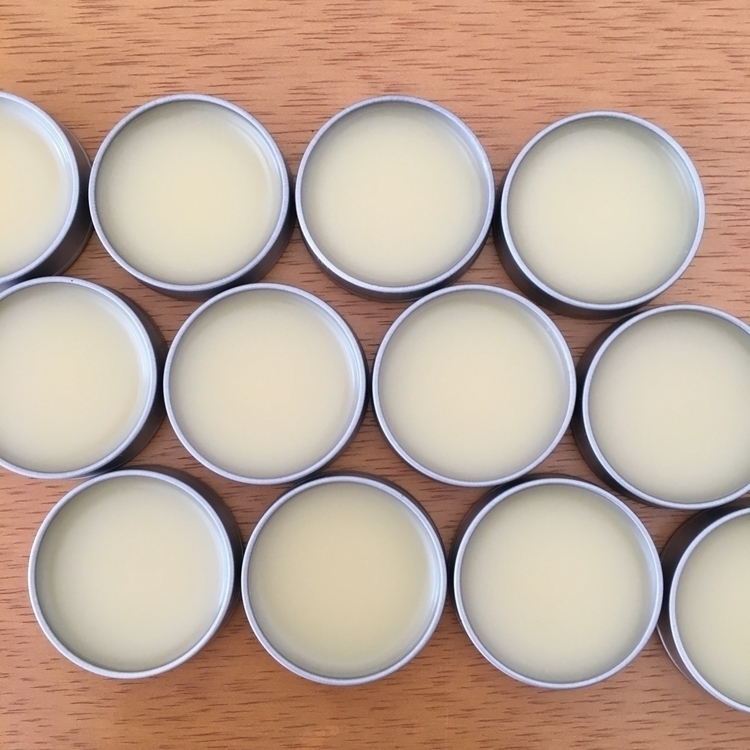 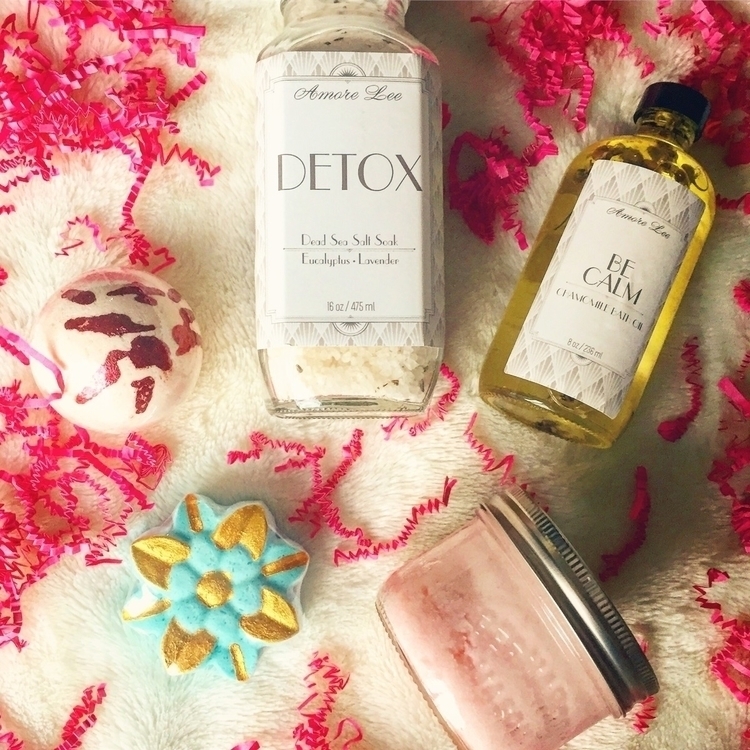 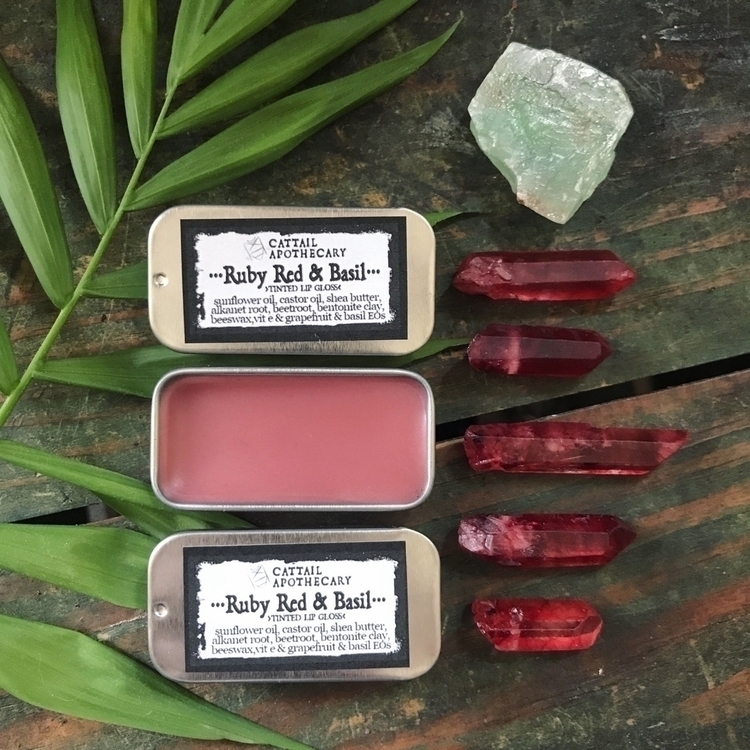 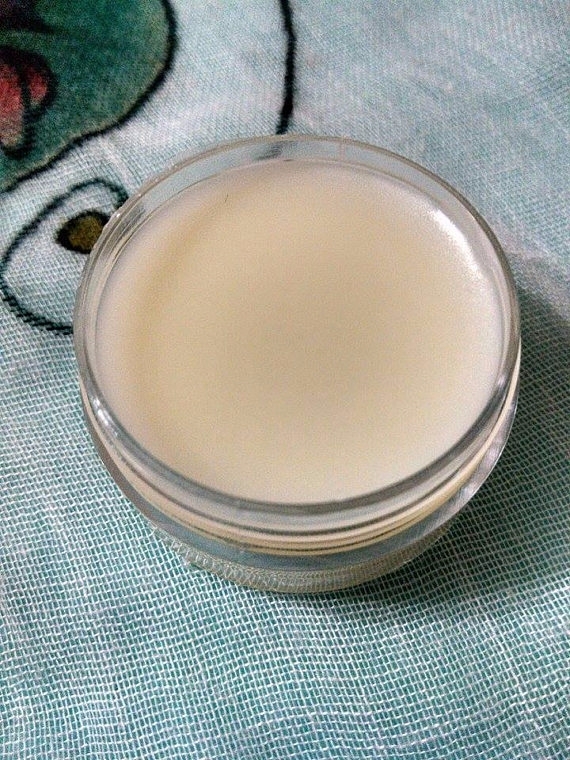 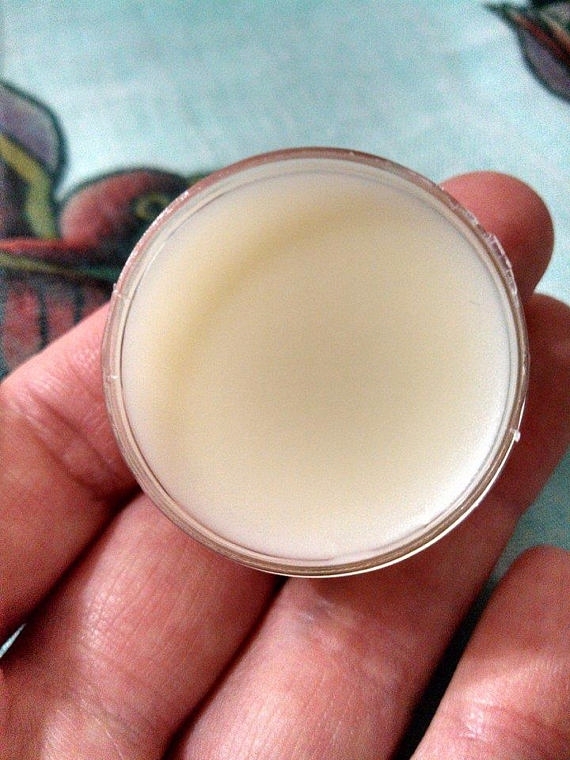 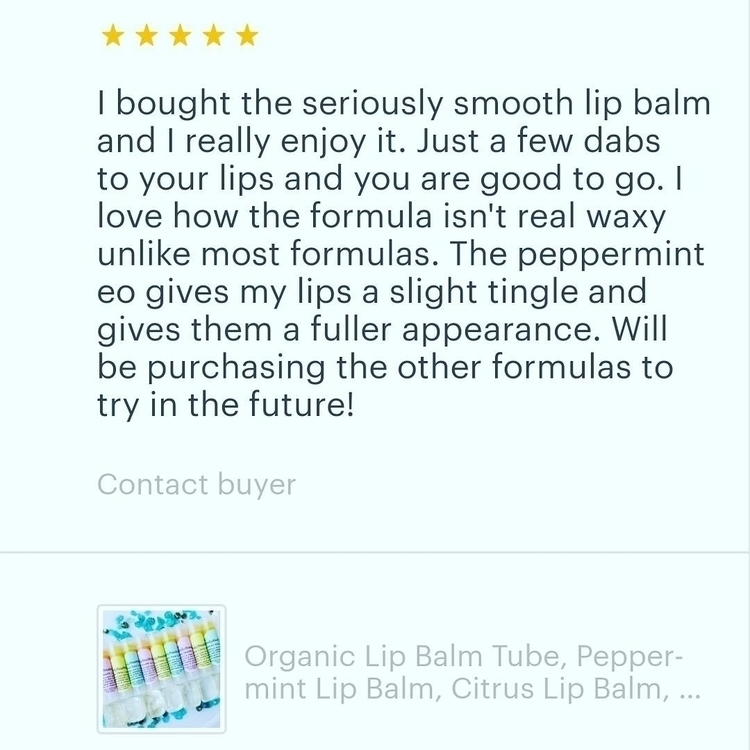 Homemade All Natural Lip Balm! 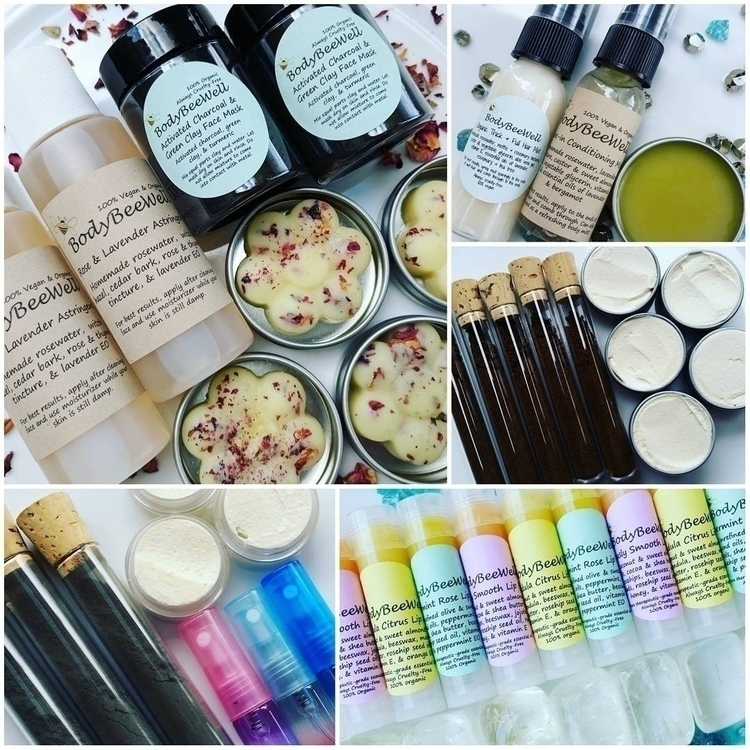 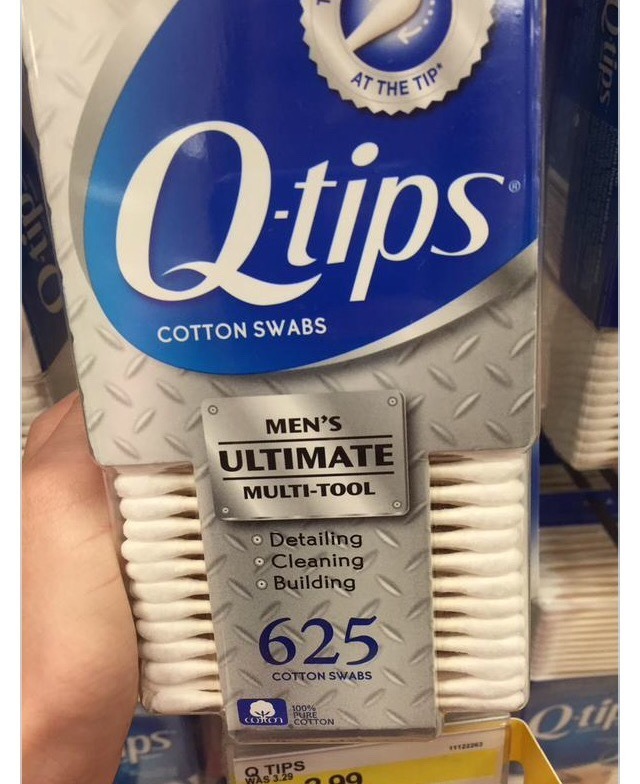 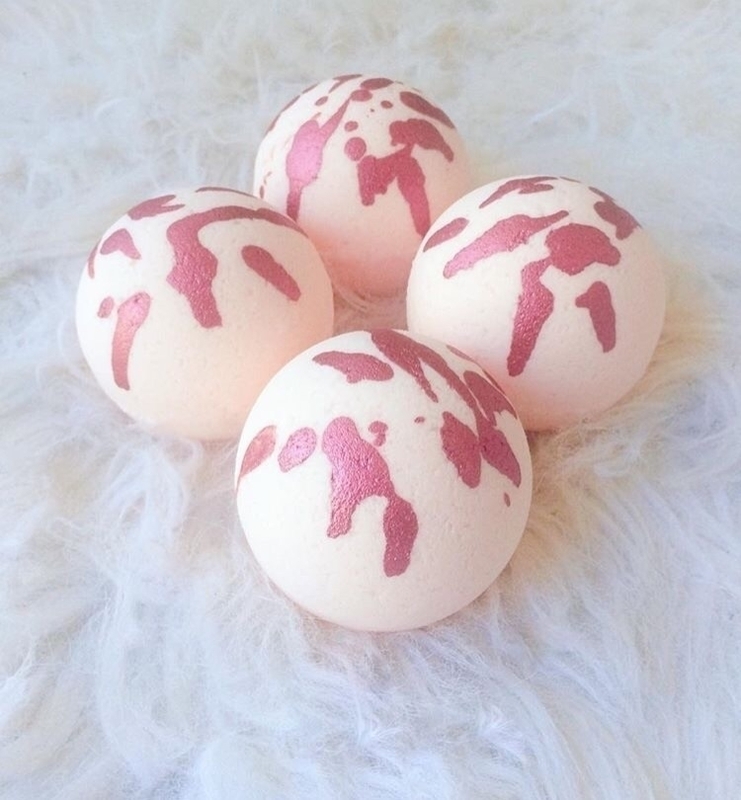 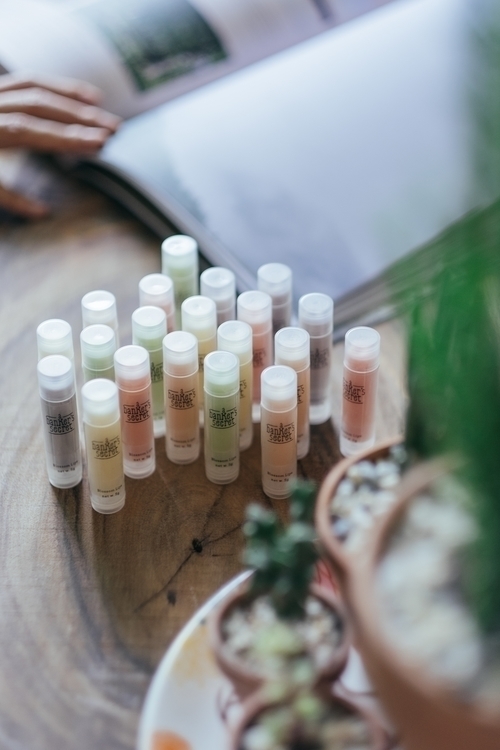 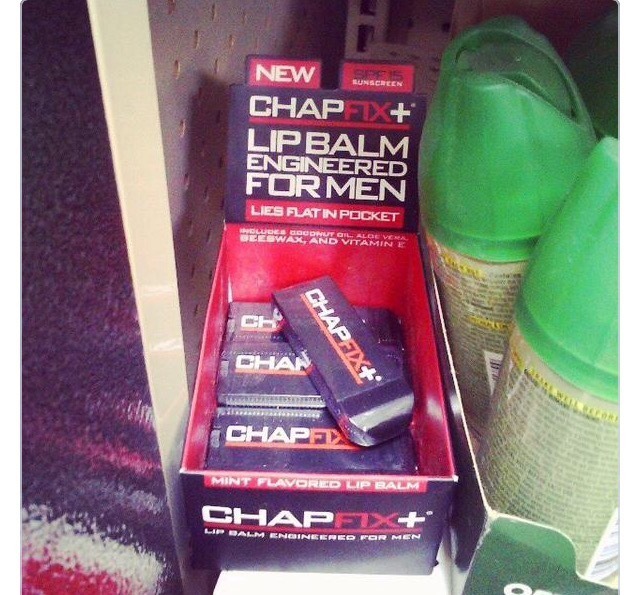 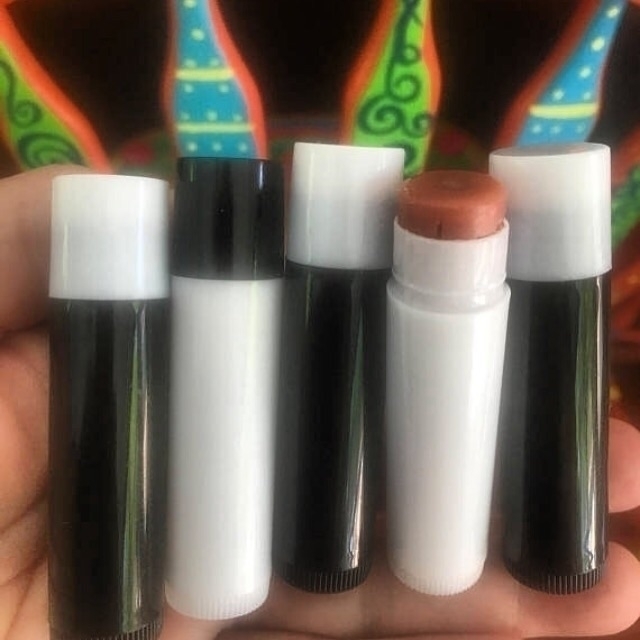 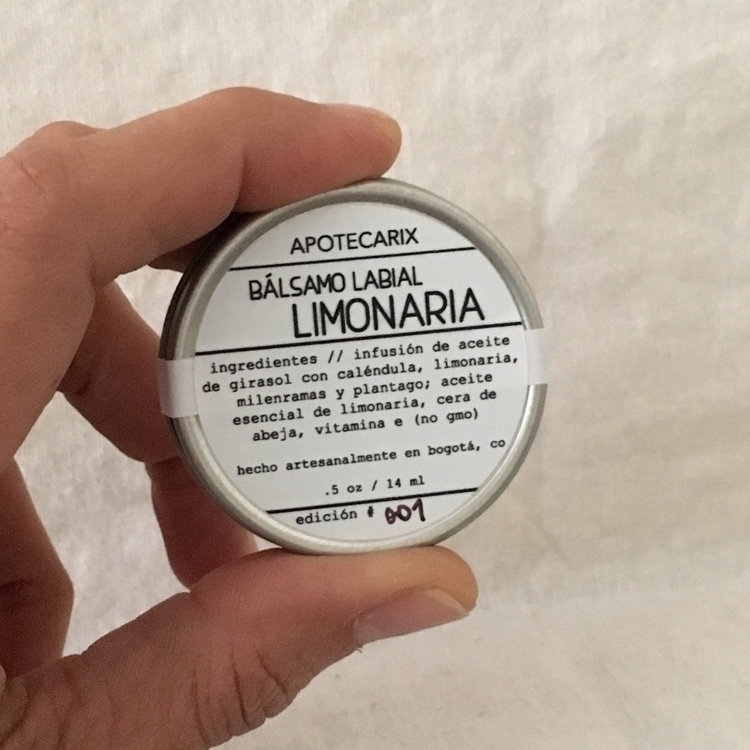 Encantadores bálsamos labiales de eucalipto. 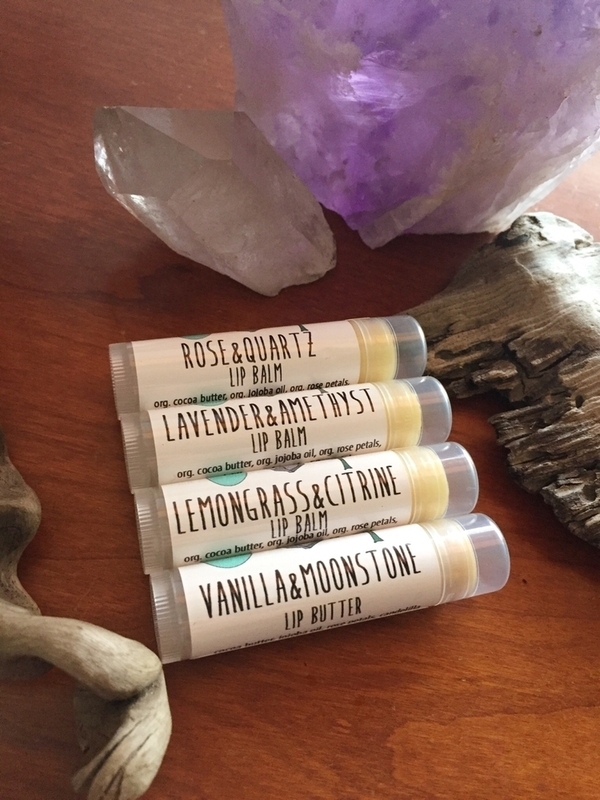 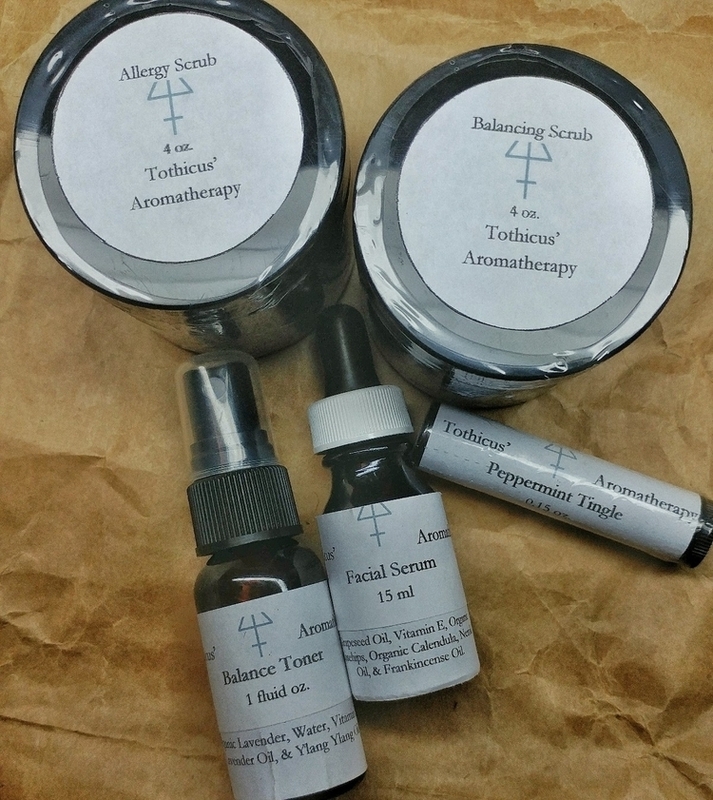 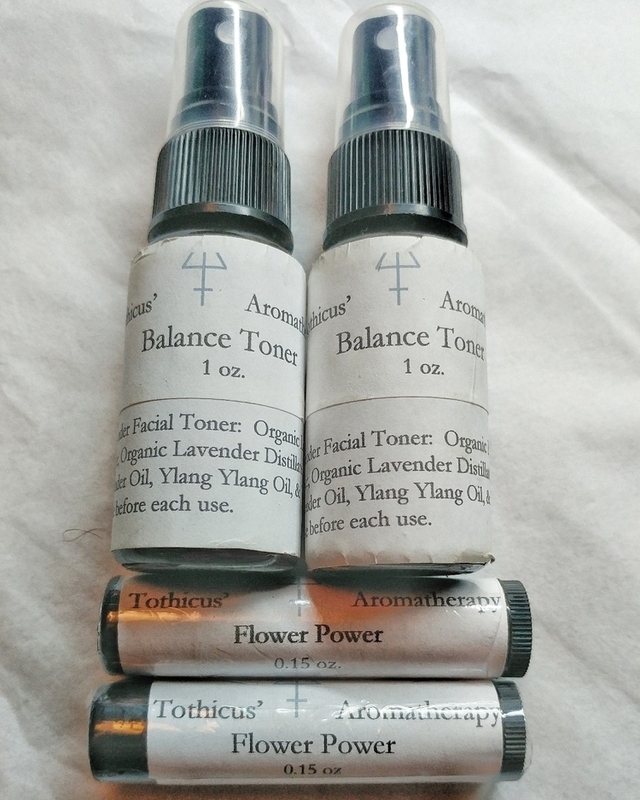 Choose from 4 flavors of deep-healing therapy Lip Conditioners. 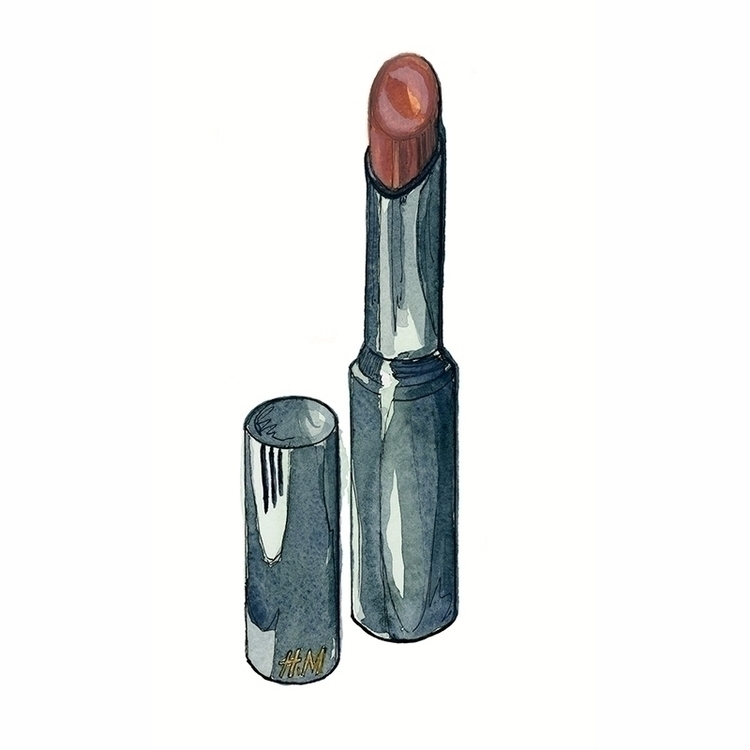 Watercolour sketch of my current favourite lip balm, in Sepia Tint, from H&M.